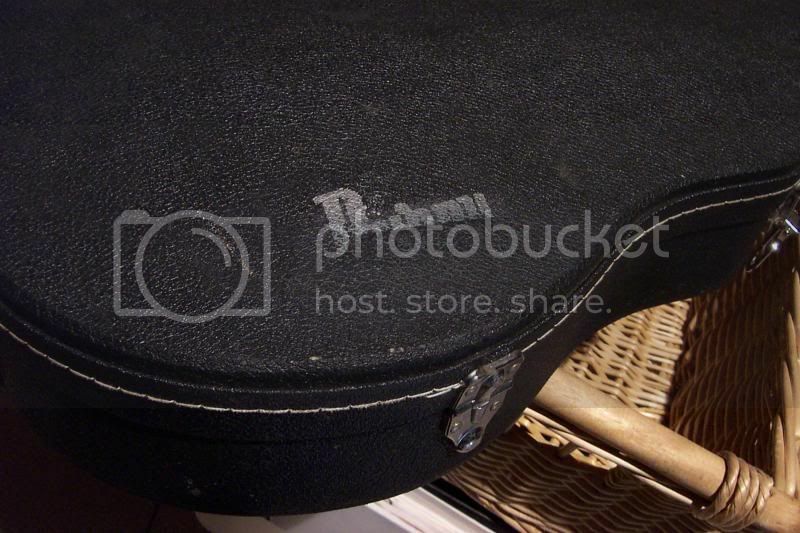 Tokai Forum - a subsidiary of TokaiRegistry.com :: View topic - Vintage Burny LP case? 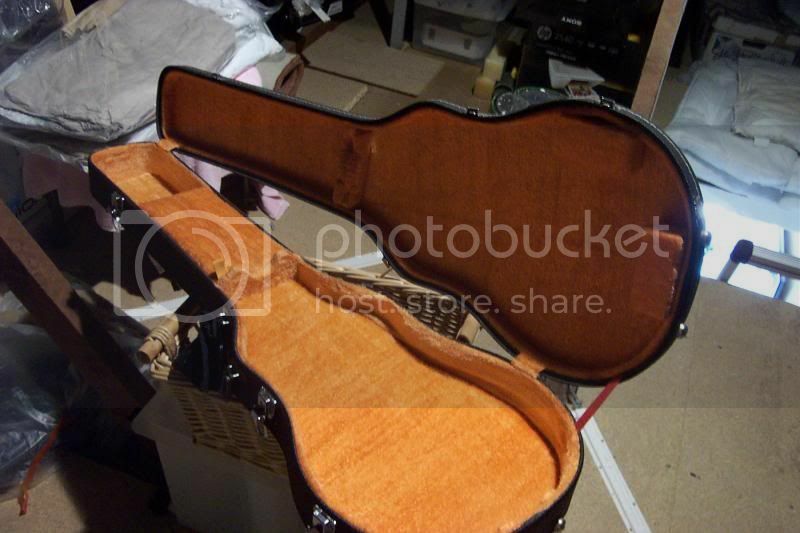 Posted: Thu Jun 05, 2014 4:16 pm Post subject: Vintage Burny LP case? Ive got an old LP case that has 'Burny' stenciled on it, not sure how old it is, guessing its late 70's/early 80's, or if these were the cases Burny's were supplied with. My early 80's Goldtop lives in it presently, though I i came by it when I bought my OBG a couple of years ago. Anyone got any insight as to what it is? That case is original an I would bet it would be a 70's one (74-78? ), I have seen several over the years. 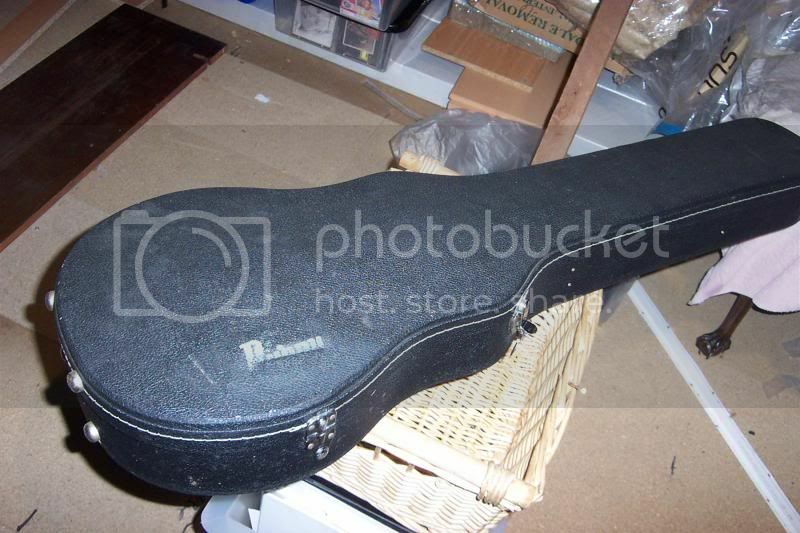 It resembles 70's Gibson cases so it makes sense. Very nice! thanks for your input guy's. Its seems fairly sturdy luis, not the best quality case Ive ever had, certainly not good enough for a touring musician I'd say. Your right LPjunior it does lack decent padding. Its in surprisingly good nick for its age, shame the stencil has'nt faired too well. I should have said in the original post that Im considering selling it, any idea's on what its worth?